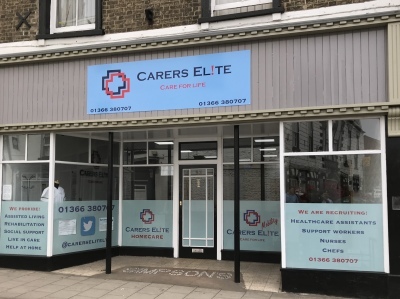 Carers Elite is a specialist local family-run independant care provider, with the specific purpose of providing a first class sevice to all of our clients. We understand our clients have different requirements, so we are keen to offer a service that is tailored to meet their individual needs and budgets. Our professional Co-Workers are given all the tools and ongoing training to deliver excellent client care and they are all committed to delivering the best care service that is never compromised. If you often require holiday, sickness cover or even if you are just interested in further information as to how we can help, please feel free to call one of the team today. 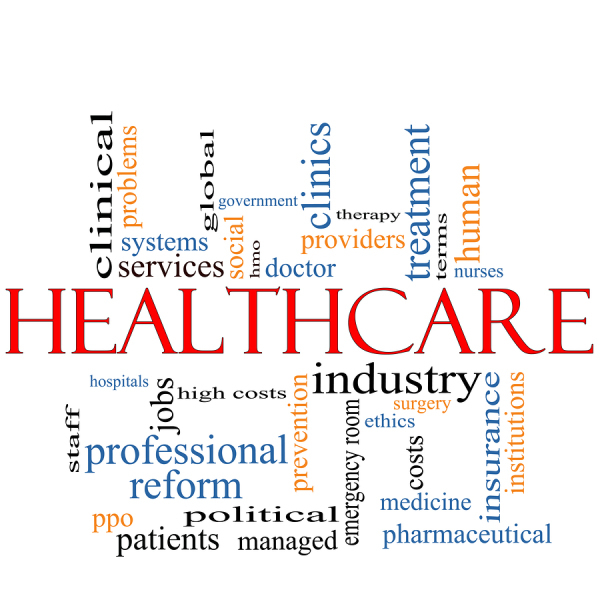 We have over 15 years experience within the Recruitment Industry 8 of which involve specialist Healthcare solutions. If you are a family owned and run Establishment or even a large group or organisation then Carers Elite Limited would welcome the opportunity to show how we are able to supply an outstanding service everytime at a cost that can be taylor made on an individual basis.